I started this blog as self-hack: I needed an excuse to organize my thoughts around home automation and present them in a consistent, meaningful way. I also figured I’m doing a lot of reading and research, and that fellow tinker like yourself might benefit from some of my findings. Finally, I needed excuse to play with different stuff - during writing of this blog, I discovered Jekyll and learned more about Markup, I played with Docker, Raspberry Pi and clones, various ESP8266 based platforms and sensors, and lot more. 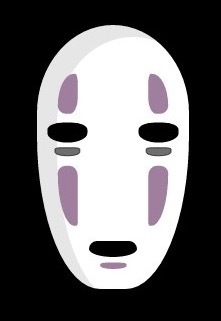 Avatar is kaonashi - faceless spirit from Japanese folklore, featured in the Studio Ghibli Sen to Chiro no Kamikakushi (Spirited Away) cartoon.